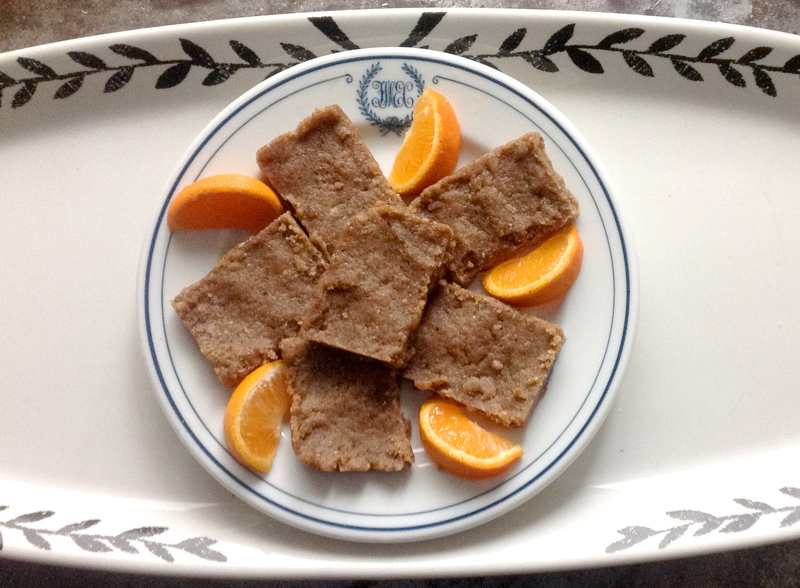 Home » Food » Savory Sweet Snack – Delicious Anti-Inflammatory Food! I came up with this savory sweet snack on a whim while I was in the midst of writing and doing creative pursuits. My creative process cannot be forced, I have to coax and comfort it, allow it to flow. Food is a form of how I take good care of myself while allowing my creative side to blossom. At the same time, it has to be fast, easy and deeply grounding – yet also provide some deep satisfaction. That’s kind of a tall order, isn’t it? I’ve always got some nuts soaking. This time, it was walnuts. The spices that have been calling to me lately (yes, the voices I hear in my head these days are actually spices!) are fennel, turmeric and ginger, with a good measure of ground black pepper to help with absorption of the goodness in turmeric. A little sea salt and the twist — some dates — and I had a snack that has some hints of India and Morocco and a whole lot of spice power. You will love this anti-inflammatory food with anti-PMS, anti-wrinkle and all kinds of great health benefits! 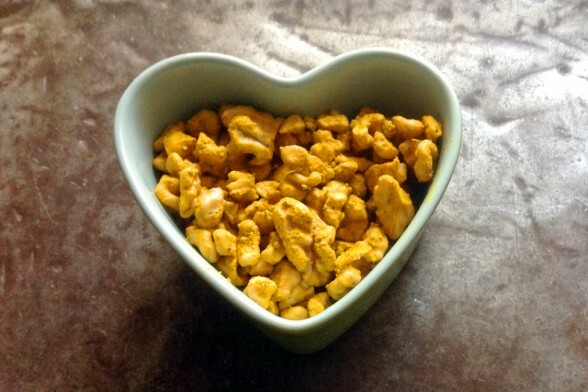 Turmeric is wonderful as an anti-inflammatory if you are experiencing arthritis, swelling or inflammation around your menstrual period or any other autoimmune type symptoms. Incidentally, it’s wonderful for your skin and a natural anti-wrinkle remedy. It can also protect against radiation from the sun and x-rays. Fennel is another spice that can help with arthritis. It can also help calm cramps (yes, including menstrual cramps) and colic and is a powerful digestive aid and anti-inflammatory. Ginger is yet another anti-inflammatory spice that can help with arthritis, nausea, morning sickness and migraines. It is also amazing for your digestion. Black Pepper was considered the “king of spices” in the Middle Ages for good reason. Indian black pepper in particular is rich in nutrients that aid your digestion. If you have slow motility, pepper can help speed it up. It is also an anti-inflammatory, like the rest of its spice sisters in this recipe. Now, I did not really know that from a technical perspective, these spices all go together well. Nor did I know at the time that all of them were anti-inflammatory. And it just so happens that it was the week before my period that I invented this recipe. It just so happens that the hormonal shift women experience days before their periods can set the stage for inflammation. This is often behind PMS, menstrual cramps, swelling and other menstrual symptoms. The sweetness of the dates in this recipe is mild and well balanced by the savory spices. So it’s just enough of a treat to quell your sweet tooth, while keeping a grounding feeling in your body from the balanced taste of the spices. So maybe those spices are actually calling to me and communicating deeply with the needs of my body. This is the true gift of making your own food. The more you touch and feel whole foods, the more you can hear their stories, allow them to reach out to you based on your body’s needs. This is how nature heals. This recipe can be made with or without a food processor and I’ve provided some options so you can modify it for your taste buds. 8 hours to soak the walnuts (do this the night before) and 5 minutes to make the recipe. In a glass bowl with lid, add your walnuts, cover the walnuts with filtered water and add 2 teaspoons of Celtic Gray Sea Salt. The water and sea salt helps to remove anti-nutrients from the nuts, so you can digest them more easily! Put the lid on the bowl and allow to sit on your counter top for 8 – 12 hours (doing this the night before keeps things simple when you want to make your recipe). Drain the nuts and rinse them. 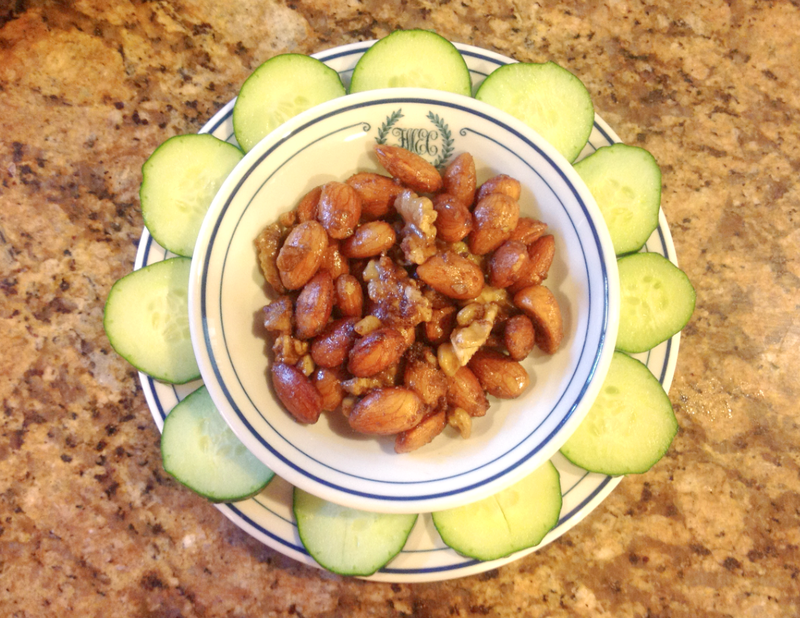 I make this recipe with the soaked walnuts and don’t dehydrate them. You can dehydrate them first if you like. It will alter the taste a bit, so it depends on what you like. I find that unsoaked walnuts are a little lighter and moister in taste. When you dehydrate them, they tend to move more into a nut butter like consistency when you pulse or puree them. For example, I make a whipped cream from walnuts that are soaked, but not dehydrated. I make a walnut butter out of dehydrated walnuts. One is lighter, the other is more dense. You can now decide whether you want to chop your nuts or eat them whole. If you don’t chop them, just slice up the dates into small pieces with a knife, spice grinder or food processor (by pulsing the grinder or food processor until the date pieces are chopped a bit – it doesn’t have to be perfect, just smaller chunks). If you use a food processor with the S-blade, you can put all ingredients in the food processor and pulse until you get the consistency you want. I sometimes like to pulse it until it’s just short of a paste, so it’s easy to digest. Do what you feel your mouth and taste buds want at the time. Enjoy on its own – I like to take a scoop in a small bowl and have it as a delicious snack to fuel my blood sugar, my taste buds and my soul. Make into Crackers! If you want to make these into crackers and you want to have extra to store, make sure to double or triple this recipe. If you have a food processor, process these ingredients with the S-blade into a fine paste and put it in your food dehydrator at 115 degrees F for 24 – 48 hours (until it’s as crisp or chewy as you like). 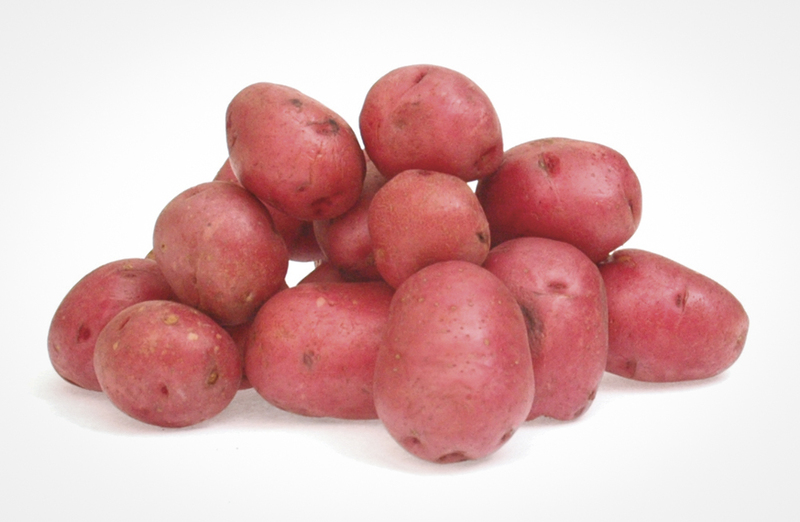 You could also bake them in your oven at the lowest temperature until they reach your desired level of dryness/crispness (they won’t be raw, but they’ll still be good!). You can decide if you want the crackers to be savory only (by leaving out the dates) or sweet and savory (with the dates). 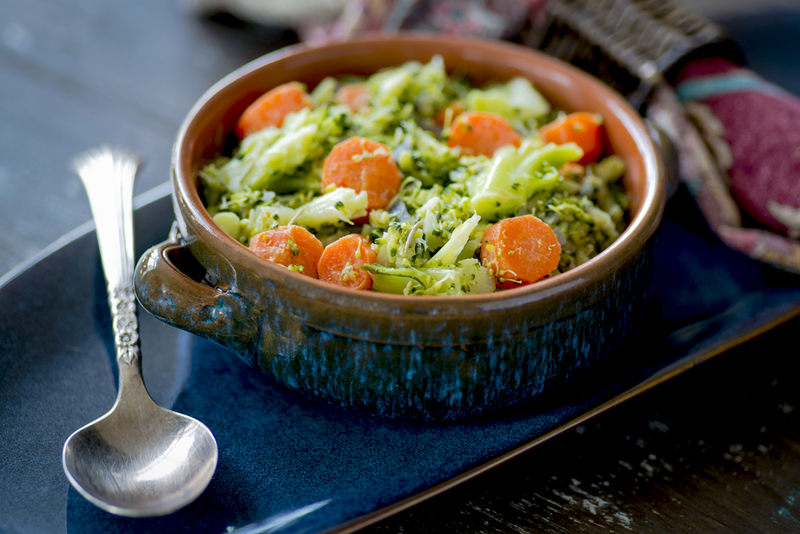 Fast Comfort Food: Celery Root "Mashed Potatoes"
Loving the education you are sharing. Thank you! Hi Rene, Thanks for stopping by — it’s my pleasure! My clients and readers always inspire me to write recipes — especially when they are healing their gut and need alternatives to mainstream meals, snacks and desserts.